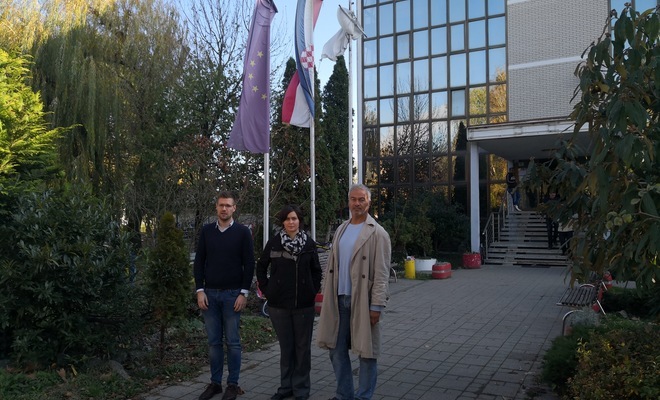 The Danube Compass Platform was presented in Zagreb, Croatia on November 21st to help migrants find their way to economic and social integration in the society to which they have arrived. The Danube Compass covers all major aspects of living: housing, employment, learning the local language, education, health, and everyday life, offering an overview of all the important rights and opportunities depending on the national context of the host country. The platform currently offers information for Croatia, Slovenia, Austria, Germany, the Czech Republic, Slovaki, Hungary and Serbia. Together with partnering civil society organizations (Human Rights House Zagreb, Youth Initiative for Human Rights, Serb National Council, GONG and Documenta - Center for Dealing with the Past), Centre for Peace Studies participated in reporting of violent incidents committed out of hatred for ODIHR's yearly report that was published today, on 16 November 2018, International Day for Tolerance, available at ODIHR's web pages. MoI denies CPS the access to Reception Centres for asylum seekers! The Ministry of the Interior has denied Centre for Peace Studies (CPS) the access to Reception Centres for asylum seekers, refusing to extend the cooperation agreement to an organization that has provided support to refugees and asylum seekers for 15 years, warned representatives of the Centre for Peace Studies and Human Rights House at the press conference held on Monday 12 November, in front of the Reception Centre in Zagreb. MoI's deliberate explanation for such a decision is the alleged lack of physical space in which activities could be carried out, moreover claiming that there are enough other engaged organizations in the reception centres. Publication "Understanding Racism and Xenophobia"
Publication "Understanding Racism and Xenophobia" is a new format of the report on racism and xenophobia in Croatia published by CMS for 2013, 2014 and 2015. A number of representatives of organizations working with migrants, professionals, state officials as well as volunteers helping refugees participated in the conference Volunteering and migration – from good to the best stories took place in Ljublana on 11th and 12th May 2017. 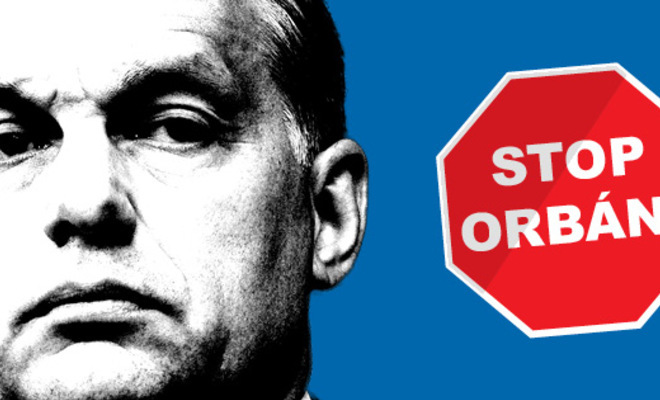 Today the Center for Peace Studies and Human Rights House Zagreb sent an open letter to Prime Minister Plenković warning of the degradation of the National Plan to Combat Discrimination from 2017 to 2022. Below is the full text of the letter. Our first conference on migrant entrepreneurship that will take place in Zagreb, Croatia, on April 24th to 28th. 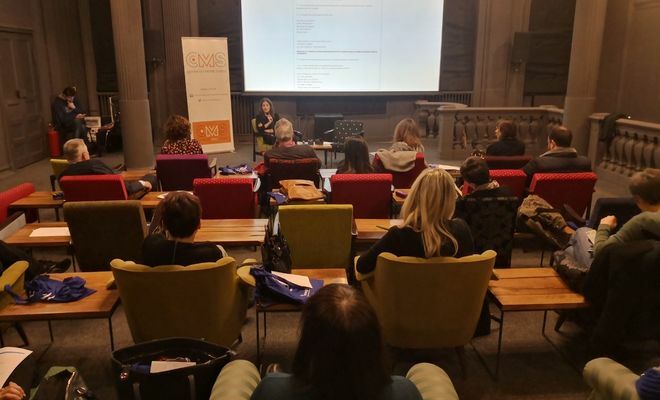 The conference is organised by the Centre for Peace Studies in cooperation with the social cooperative Taste of Home and with the support of the US Embassy in Zagreb.